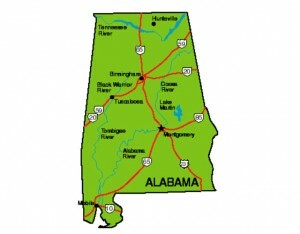 Are you looking to sell your DME, Durable Medical Equipment, business in Alabama? If so, look no further. King & King Business Advisors, KKBA, can take the hassle out of the sale. We have a team of seasoned Brokers with the expertise to help you sell your DME business. We love helping Alabama DME owners. Working with KKBA will increase the chances of selling your DME business faster and for more money. It is the goal of every one of our people to help you realize your entrepreneurial dreams. KKBA utilizes a proven business selling process to ensure a sale is completed efficiently and successfully. We are the premier brokers for selling DME businesses. 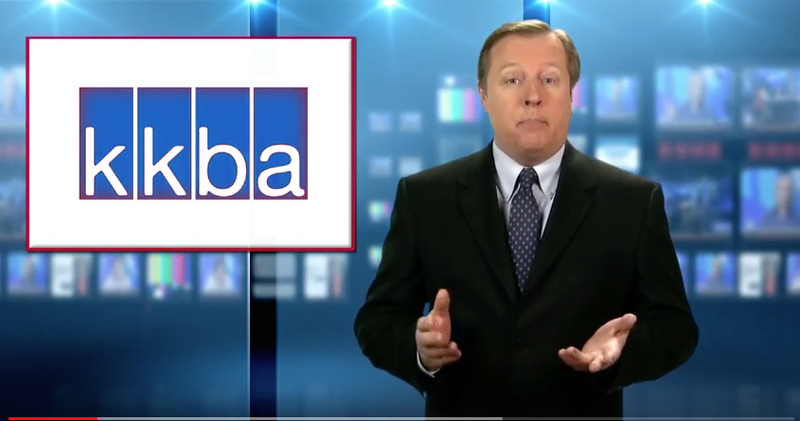 If you are ready to sell contact or call (888-565-6468) the professional business brokers at KKBA! DME suppliers are governed by stringent federal and state laws, particularly those that participate in the Medicare/Medicaid program. Initially, if a license is determined to be required, a DME company must obtain an “in-state” or a “resident” license. This generally requires an extensive application, varying fees, proof of insurance, and an inspection, which is usually scheduled upon approval of the application. If the company wishes to expand into another state, it must obtain an “out-of-state” or a “non-resident” license in that state. This process is more of the same, but also may require verification that the business currently holds a resident license (or proof that a license is not required) in the home state. DME providers include DME companies, home health agencies, physicians, and other practitioners. The fact that you are a licensed home health agency or physician/practitioner does not exempt you from DME licensure. The State Board of Pharmacy of Department of Health generally issues licenses. For Alabama specific information on licensing please consult their website at State of Alabama-Board of Home Medical Equipment. Okay, since you have read this far you should be rewarded. If you are ready to sell and list your DME with us, be sure to mention that you saw this page and that you want a $1,500 credit on your account that will go towards your brokerage fee upon the successful sale of your DME business.